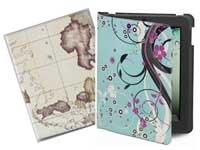 Searching for a great gift? 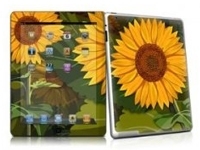 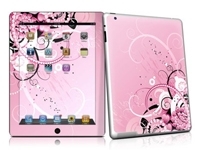 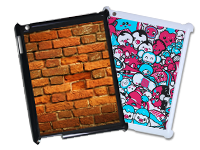 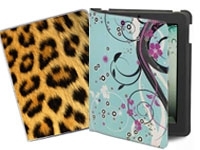 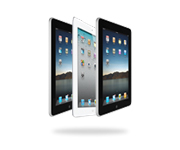 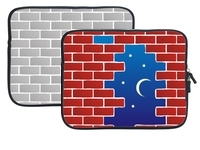 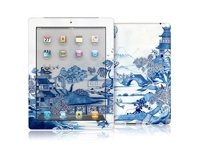 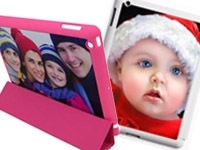 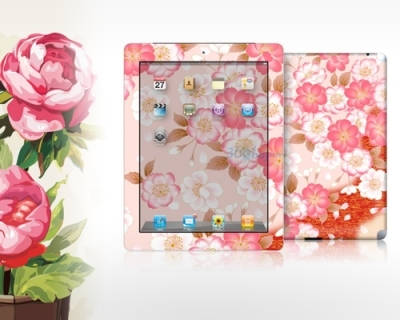 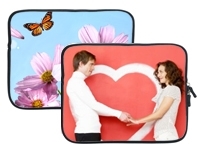 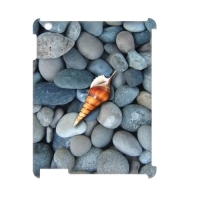 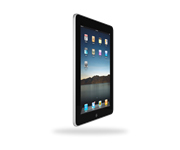 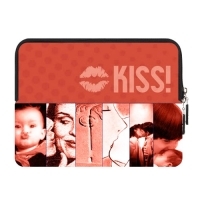 If your family and friends love their ipad , consider making them each a custom ipad case. 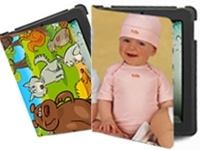 Whether you want to show off a photograph, your child’s artwork , help them proclaim their love for a favorite sports team, or just surprise them with a case that's completely out of the ordinary, customdropshipping.com offer lots of options.we will turns any uploaded photo into an attractive, durable case for your ipad .or you can directly order ipad case from our electronic store which was designed by artists from all over the world.